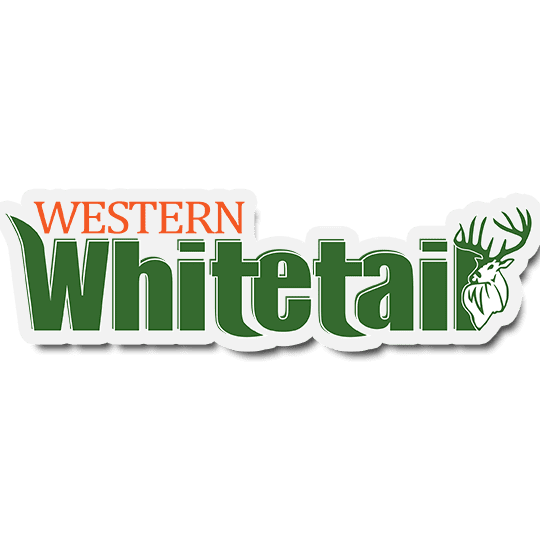 Irish Setter Boots – RED WING, MN (December 2010) — Irish Setter adds the Black Bear to its line of award-winning welted big game hunting boots. The all-leather Irish Setter Black Bear boots are feature-rich with a CuShin Comfort Tongue, UltraDry waterproof construction, removable brushguard, 90 degree heel and oil- and slip-resistant flathead bob sole. The CuShin Comfort Tongue technology was designed to minimize pressure some hunters feel on their shin from the top of the boot tongue. A four-way stretch nylon offers relief and flexibility during walking and hiking, with an internal padded waffle mesh maintains premium comfort. The Flathead Bob sole includes a 90 degree heel making it perfect for horseback hunting. The flathead bob design increases the contact area between the sole and the ground – creating a tread pattern that performs both in the woods and on flat surfaces. All cleats are spaced and angled so mud is released as the sole is flexed. “Top-to-bottom, these boots are built to deliver all-around performance and comfort,” said Mark Dinndorf, Director of Irish Setter Product and Marketing for Red Wing Shoe Company. The suggested retail price for the non-insulated dark brown Irish Setter Black Bear (#803) is $169. Style # 804 adds 400 grams of Thinsulate Ultra insulation for a suggested retail of $179. The new Irish Setter Black Bear boots will be available July 2011 at leading outdoor sporting goods retailers. Visit www.irishsetterboots.com for the retailer nearest you.